BOW TIES IN THE UK. We love bow ties. We really really love them. In fact we love them so much that we decided to start making them. 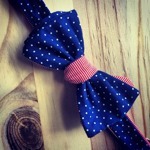 Cotton self tie bow ties are our cup of tea. 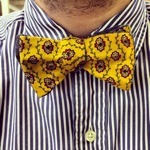 We only hand make a limited number of each tie, just to keep each design extra special and limited.